Figuring out peaks and bottoms is a pure act of luck. However figuring out what makes sense and what doesn’t is far from needing a degree in Astrophysics. I have published on 13/12/2014 looking at a softening market, thinking among ourselves have the market lost pace- Have the market boomed and is ready for a crash- Have the market grown beyond it’s real potential. We use reports and predictions to confuse ourselves further. Some talking about the benefits of EXPO2020, others talk about the oil price drop, few of us ever get regional security and the international political game into the discussion. Some talk purely about technical indicators and fundamentals. And finally the few who go deeper into the crowd’s emotional intelligence and talk about sentiment and the drive towards important episodes. We see parameters of when will the market change up and down, we sometimes even hear specifics about the 63.5 days or the 4 months and a quarter it may take for the market to change direction again. Please answer those questions and you will get the answer you are aiming for. Is your purchase to create consistent stream of incomes and make some money over a descent period of time; or to live in it and hopefully make some money over the long run on top of the rent saved. You are on the right track. The question paused above won’t matter to you. We all know that no one could predict the peak (except by mistake) or the bottom (also by mistake) thus the additional few pips you will save waiting for a market to soften further or lose if the market went up in the overall scheme of things is meaningless. Let’s spread the 8% you would save if you were so lucky; and while waiting hope for the market to drop by that much, over 10 years- or even seven years. do your maths, to find out how meaningless it is. 2.How are you paying for it. are you over investing- regardless of your aim of the purchase, it is advisable to always buy with the ability to hold long term even if your aim is to profit short term. 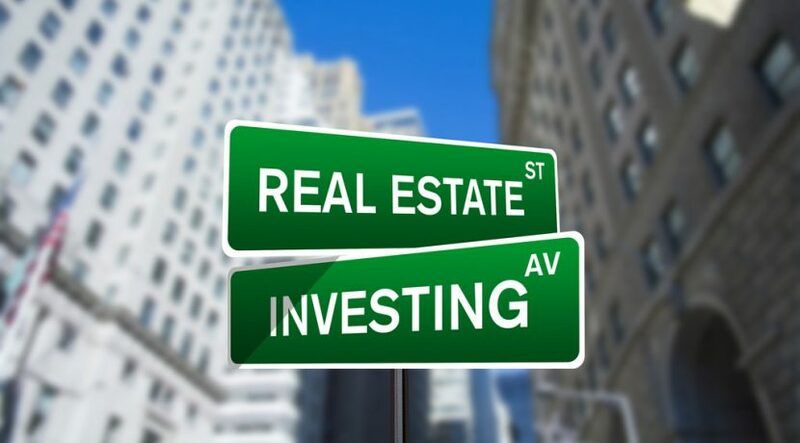 Today 23/10/2015 let’s look at how to successfully invest in property throughout busts and booms; how to make the best whichever part of a cycle you make your move in; and stay afloat in a highly cyclical industry. As a conclusion cycles are there to stay, however this doesn’t mean we should have each his own fortune teller to predict when is it right in a cycle to come in or out. The solution is step purchasing. Step entry and step exit. Such a strategy allows you access to a big part of the upside while lowering risks of the downside. It is right to set disciplines within this strategy. 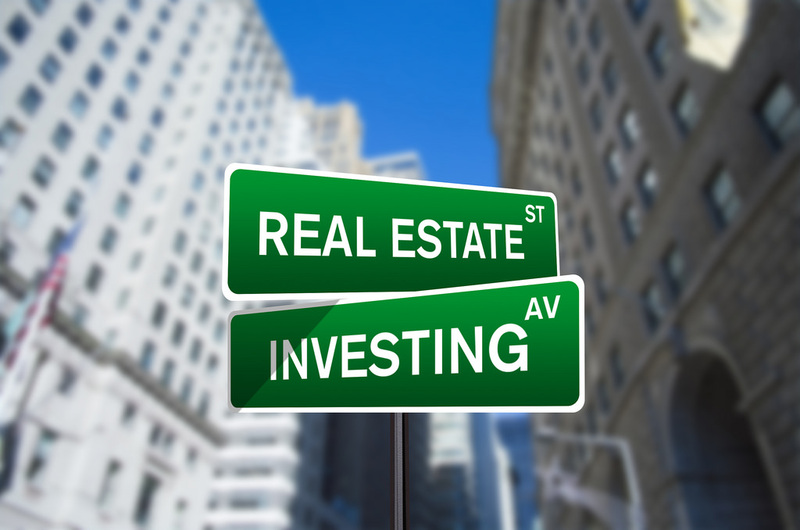 Such a strategy is widely used by mutual funds and institutional investors investing in property and equities. Investing is never a precise science, it is more the art of understanding the market dynamics and human reaction to market movements.